Whenever you think of fun cruise ship vacations, what comes to mind? My bet is that if you have heard anything about cruising then you will think of Carnival Cruise Line's Fun Ships. 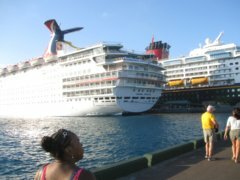 By the way, "Fun Ships" is the name given to Carnival's twenty fleet of beautiful cruise ships, which take fun-loving people to many exciting destinations annually. 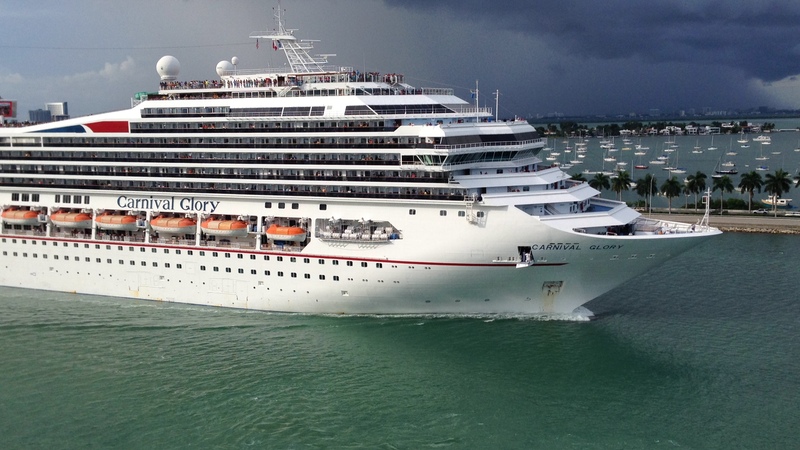 When you read this, you will have to agree that Carnival blows cruising out of the water. The answer: 4.5 million. Wow! Every week, this cruise line welcomes 80,000 people searching for fun aboard its fun ships. What makes it so easy to get aboard a Fun Ship? Carnival Cruise Line sails out of just about every US port, from the eastern coast all the way out Seattle in the west. Most cruise lovers need only drive five (5) hours to reach a US departure port. 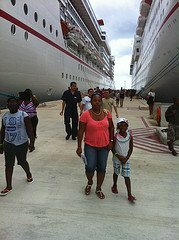 Together we will explore the many available fun itineraries offered by Carnival. This cruise line will get you to several hot tourist spots around the world. 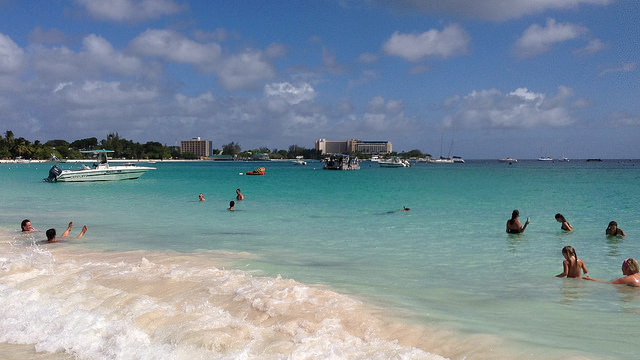 You can board a Fun Ship to the Caribbean year-round. You can also get one the Bahamas and Mexico year-round. Bookmark this page and check back occasionally to see the information provided on each Carnival destination. Carnival's Fun Ships are already packed with great entertainment, amenities and food. However, the company is doing a lot more just for you. Welcome to Fun Ship 2.0! Your ships are being renovated at millions of dollars with great features for you. There is a handful of ships which sport the new Fun Ship 2.0 features. The most recent ship is the beautiful Carnival Sunshine. She was in a previous life the Carnival Destiny, but not anymore. The "new" ship debuted last year with too many new features to name. You can also find the newest features on the Carnival Breeze and the Carnival Magic. Book a cruise on any one of these and get a first hand view. We look forward to bringing you much more information. 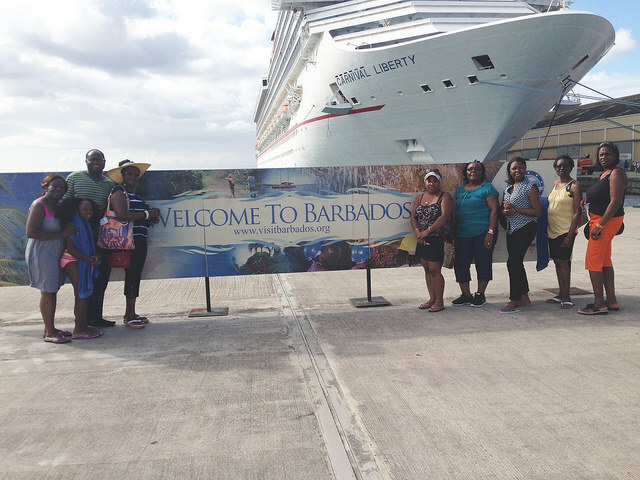 In the meantime, click here to book your Carnival cruise vacation.